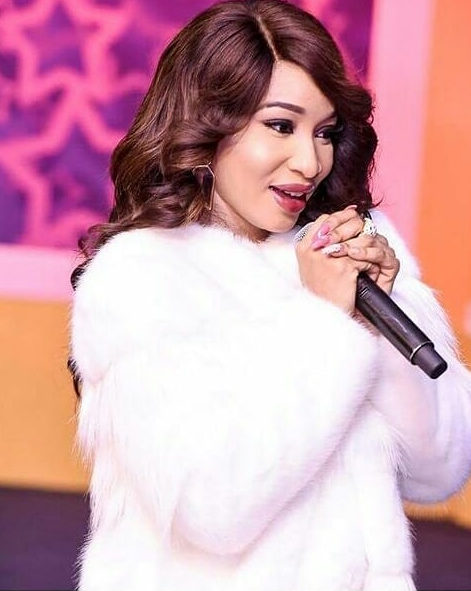 Nollywood star, Tonto dikeh was was recently called out by one instagram user over unpaid dues is Now a minister of God. 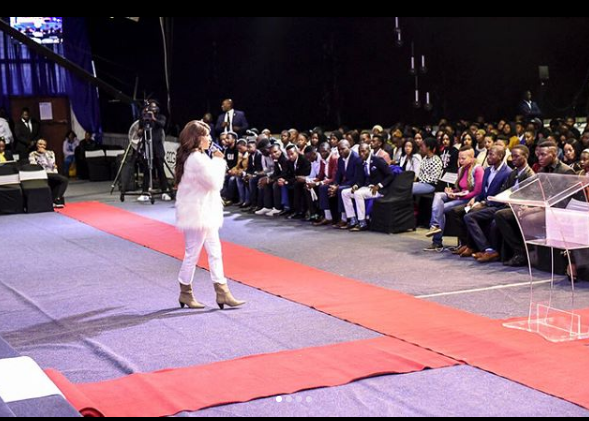 She was invited as a speaker at the Youth Conference by popular South African based Malawian religious leader Prophet Shepherd Bushiri . 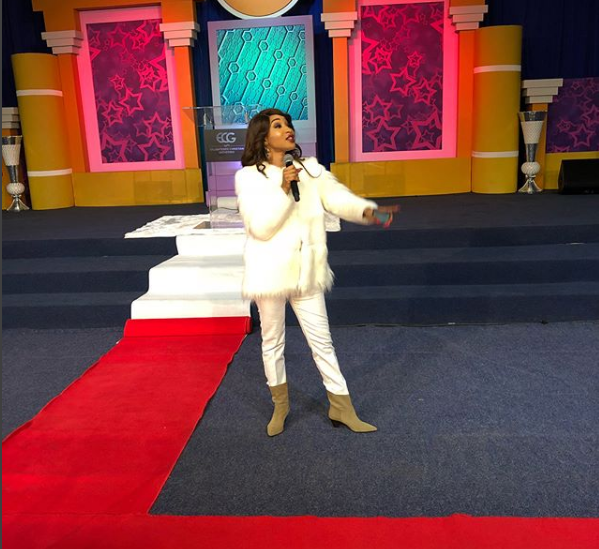 Videos show her speaking passionately at the Enlightened Christian Gathering Church (ECG). GOD WAS REAL WHEN HE TAKES OVER,WE SUDDENLY BECOME LIGHT..
#DEAR LORD WHO AM I THAT YOU LOVE AND USE ME THIS MUCH. #WHEN GODS MERCIES SPEAK, GRACE ABOUND. #GODS DONT CALL THE QUALIFIED, HE QUALIFIES THE CALLED.. PROTECT YOUR FOCUS.. 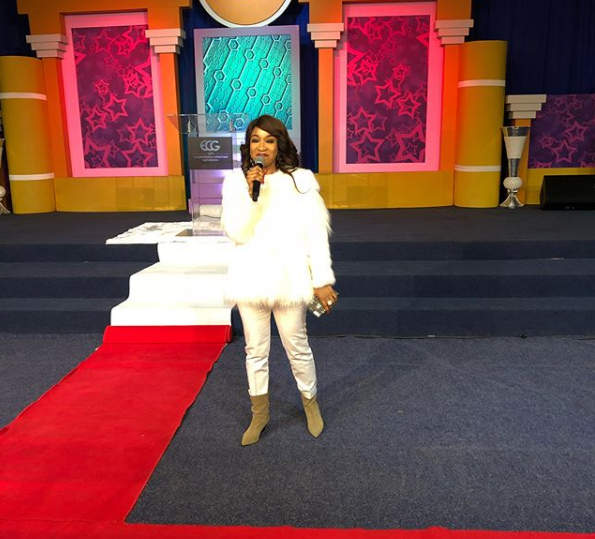 IT MAY REQUIRE YOU TO STAND ALONE TO GET TO YOUR DESTINATION... GOD MEVER MAKES MISTAKES.. 🔥🌈⚡️💫 #YOUTH WORKSHOP #ECG #SA • • • #FOR THE FULL MESSAGE FOLLOW AND WATCH VIA @shepherdbushiri FACE BOOK PAGE..